Ditch the cables and record professional-quality sound with Spire. It’s the world’s first truly wireless recording solution that will have you recording in seconds. Edit, mix, and share your recorded songs instantly via a built-in Wi-Fi connection between Spire Studio and the free, Spire app for iOS and Android. 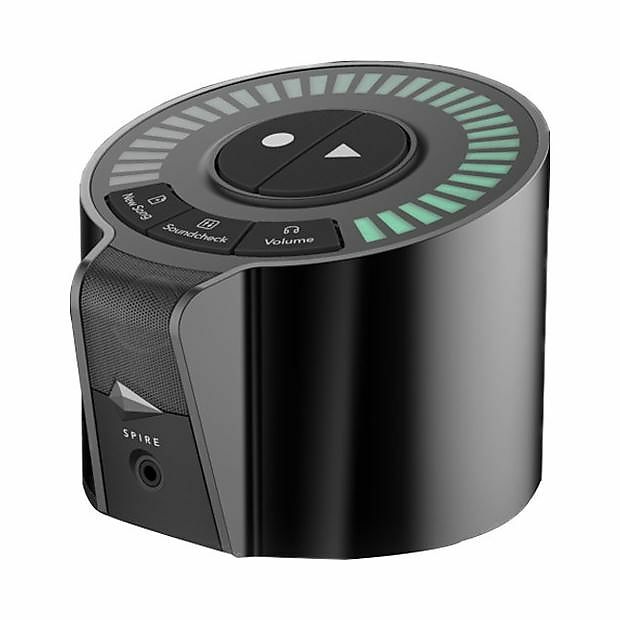 Whether capturing a moment of inspiration or collaborating with bandmates, Spire delivers a new kind of recording experience. 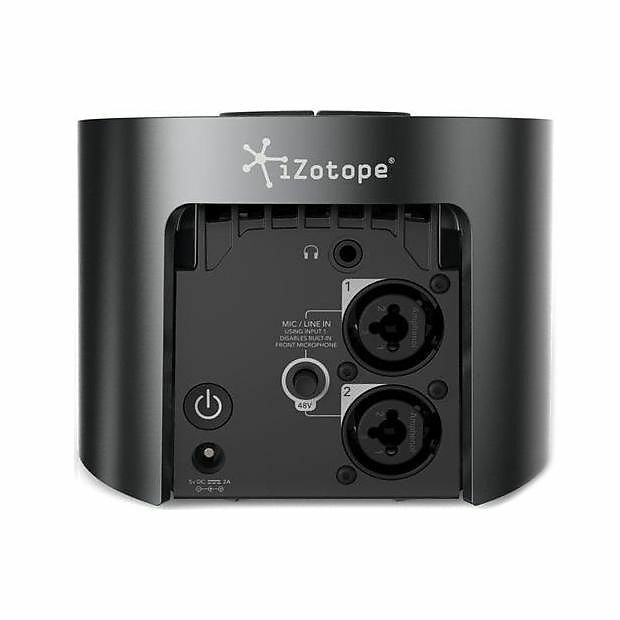 A built-in microphone and iZotope’s award-winning sound processing technology deliver professional-quality recordings. Explore your sonic possibilities with a wealth of studio-quality creative effects such as reverbs, delays, and amp models that help you dial-in your unique sound. Two combination inputs with Grace Design preamps allow users to plug in their instruments and microphones with pristine clarity. Now everyone can record music with professional quality on Spire, the simplest, most versatile mobile recording system ever made. Control your Spire Studio straight from the Spire app on your phone or tablet where you can record, edit, mix, and share. You don’t have to be a professional audio engineer to sound like one. Spire Studio goes where you go, easily fitting into a small bag, backpack, or guitar case. Whether you’re in the living room or the green room, with your band or alone, you can record your music, collaborate with bandmates, and share your songs with the world. 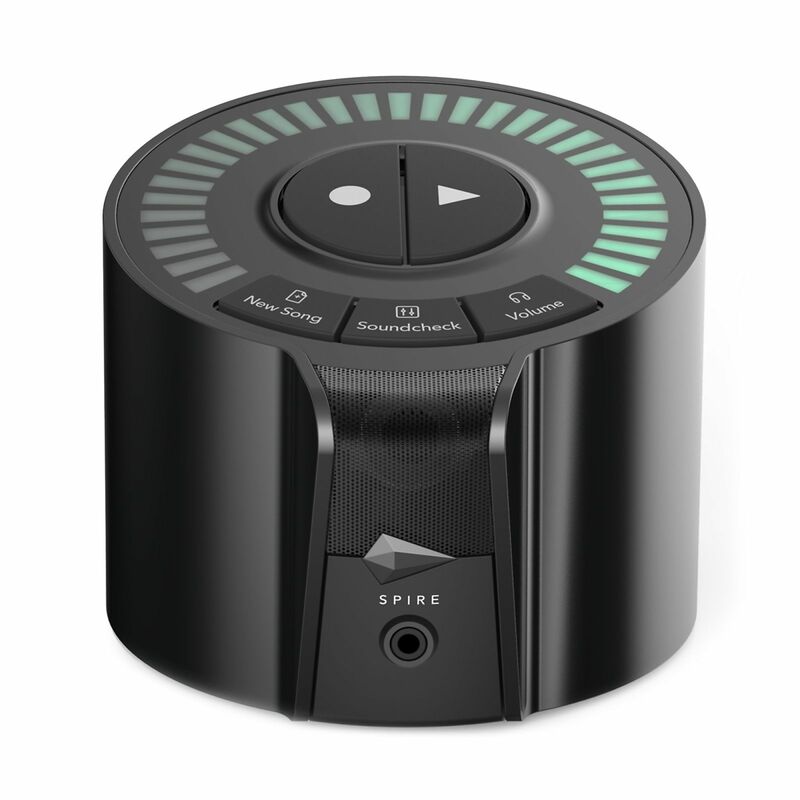 Spire opens up a new world of music recording possibilities. Easily export your music to a computer or favorite audio editing software like Pro Tools, Abelton, and Logic, or upload to storage platforms like iCloud, Dropbox, and Google Drive. The Spire app for iOS requires iPhone 6 or higher and iOS 10 or higher. The Spire app for Android requires v7 or higher, and Samsung S6 or higher. Based on purchase price of $299 at 0% APR for 18 months. Excludes tax and shipping fees, to be calculated at checkout. Rates range from 0-30% APR. Choose from 6, 12, or 18 monthly payments. Select Affirm at checkout to get started.